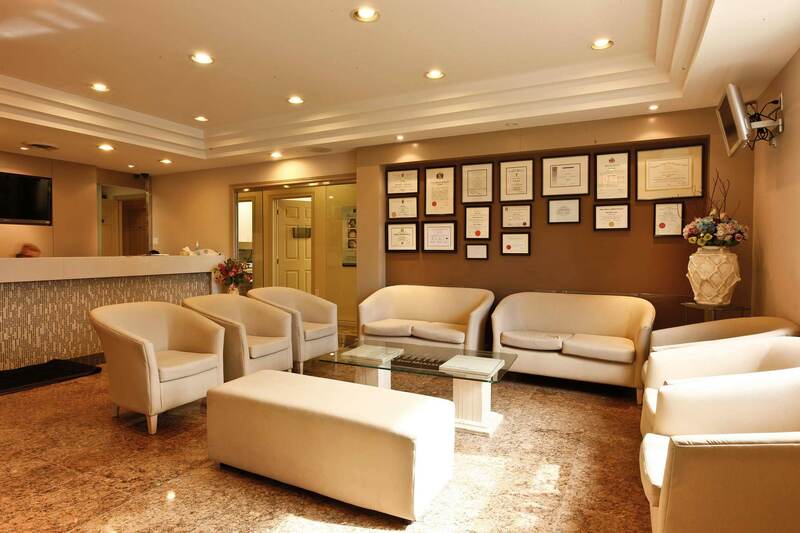 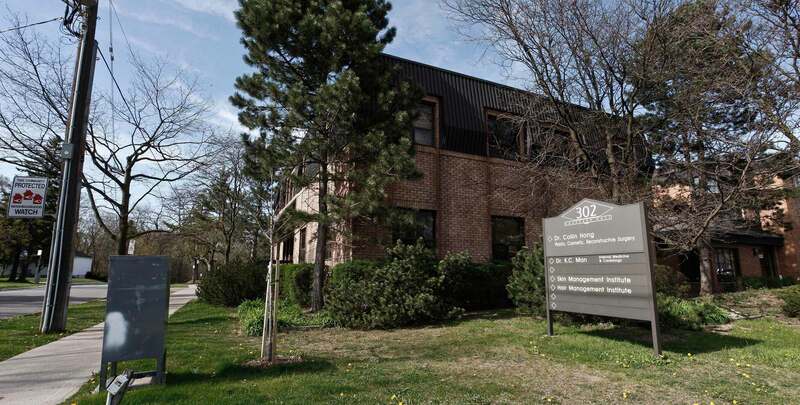 Our clinic is a fully accredited Toronto cosmetic surgery facility certified by the Canadian Ambulatory Centre accreditation committee. 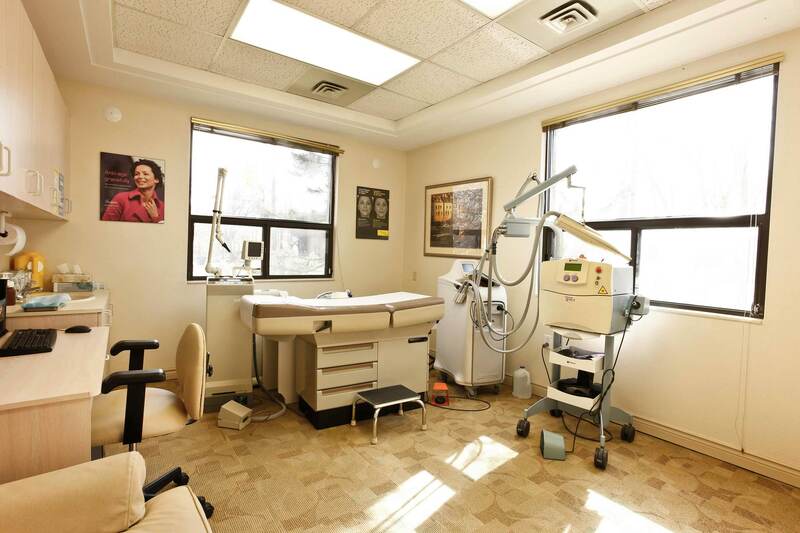 We offer comfort and privacy in an elegant surgical suite. 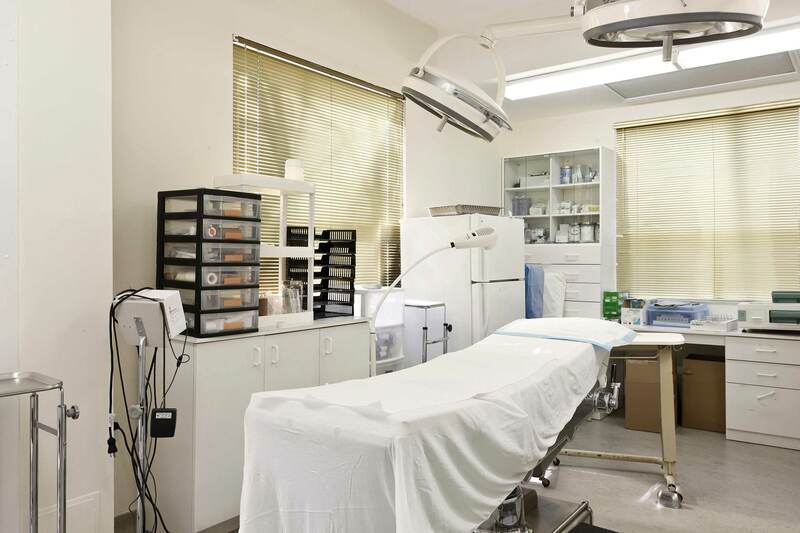 Our major and minor operating rooms contain the latest technology in surgical and safety equipment. 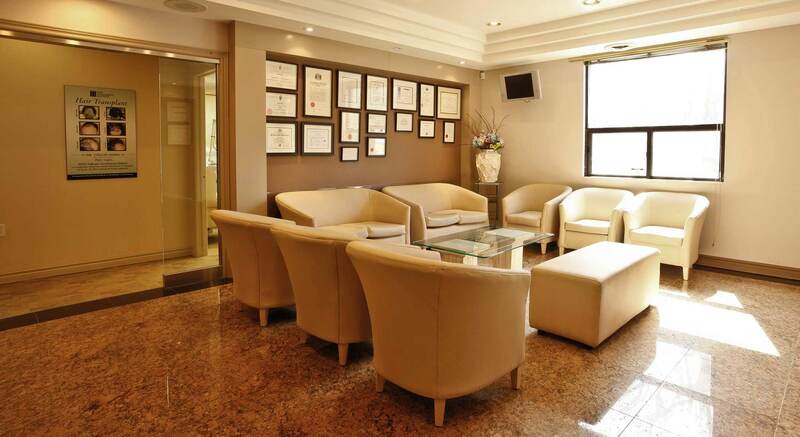 Cosmetic procedures take place with local or general anesthetic, under the care of a specialist anesthetist. 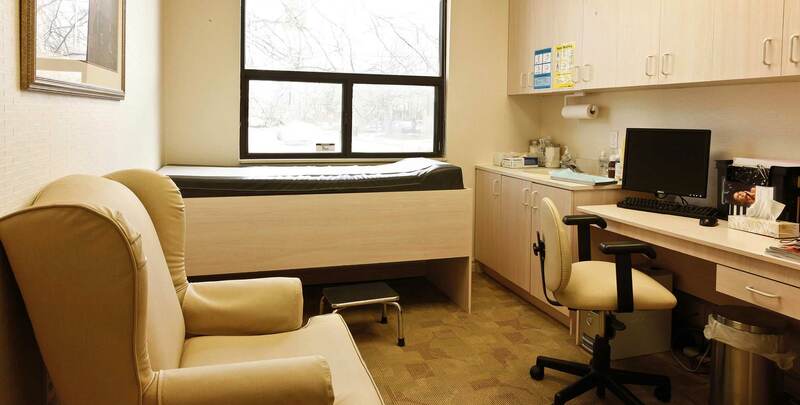 A fully qualified nurse provides individual post-operative care in a private and comfortable three-bed recovery room. 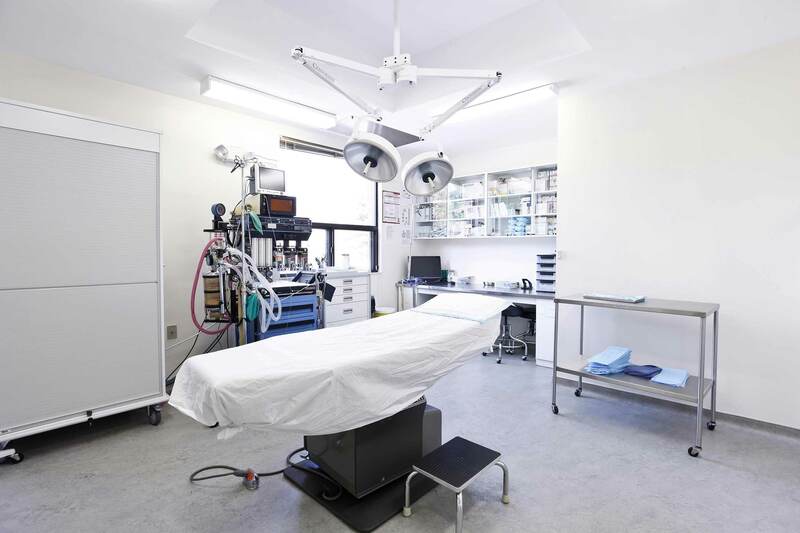 Our caring and dedicated nursing staff provides each patient with the attention and support to ensure a pleasant surgical experience. 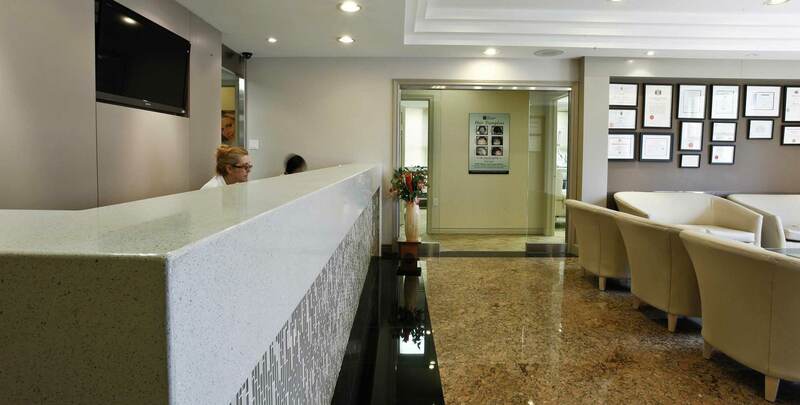 Every patient receives assistance through each stage of care, from the initial consultation to the final post-op visit.